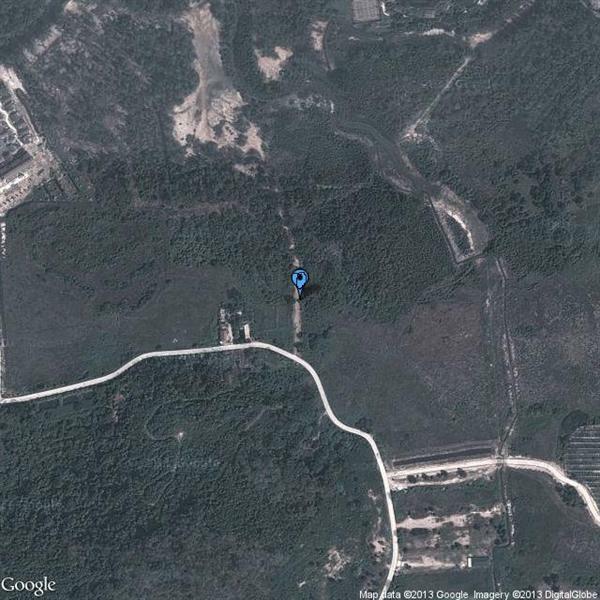 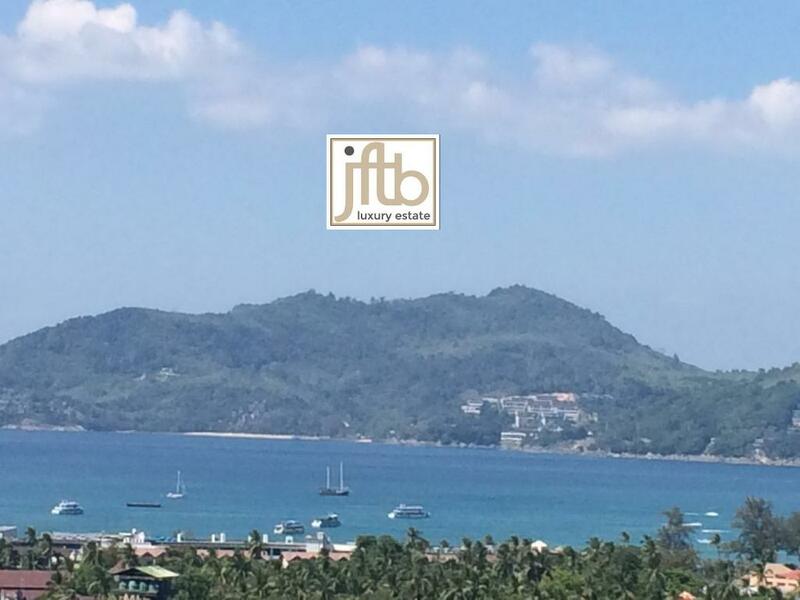 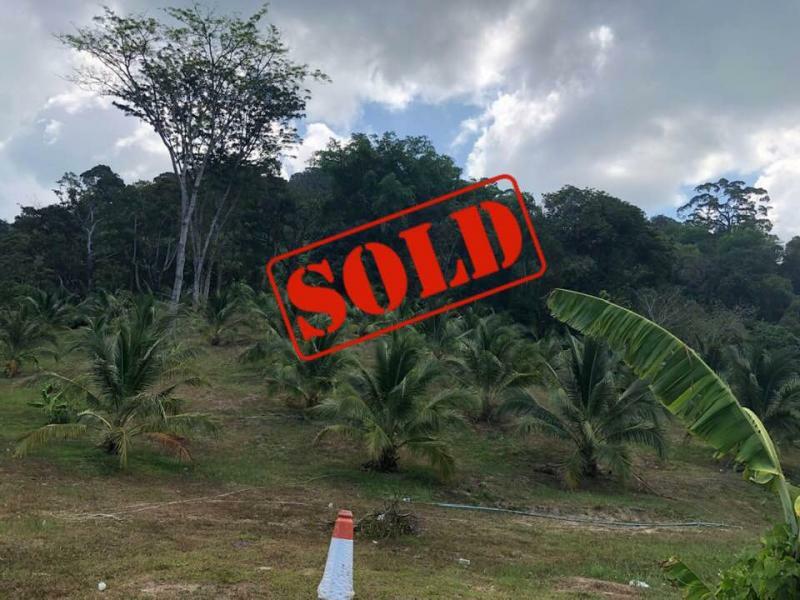 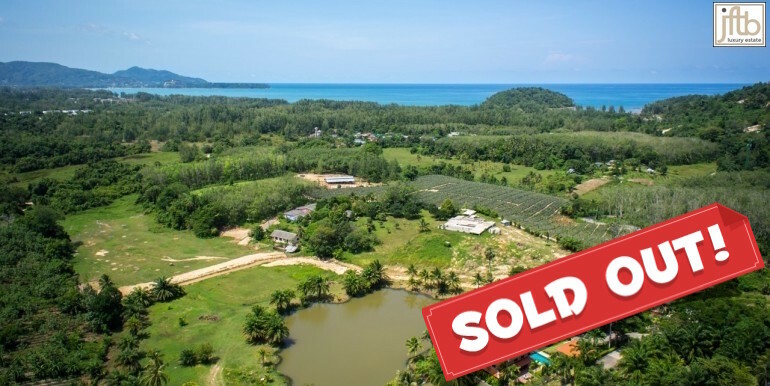 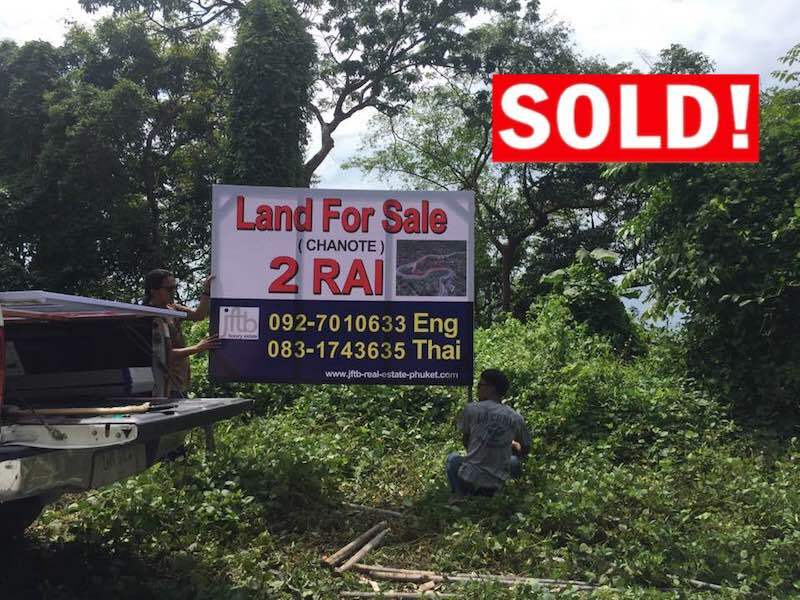 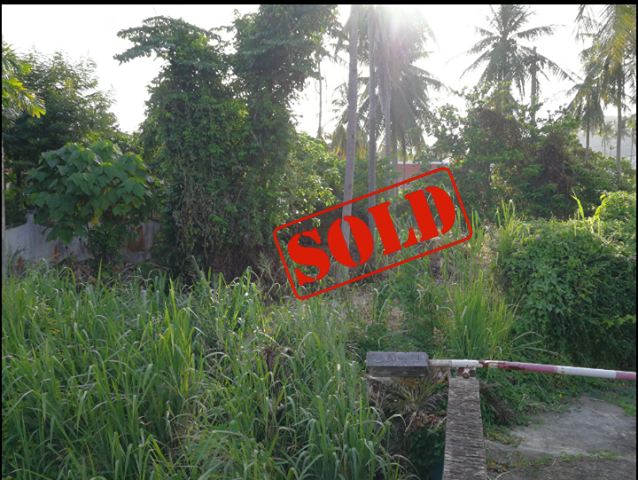 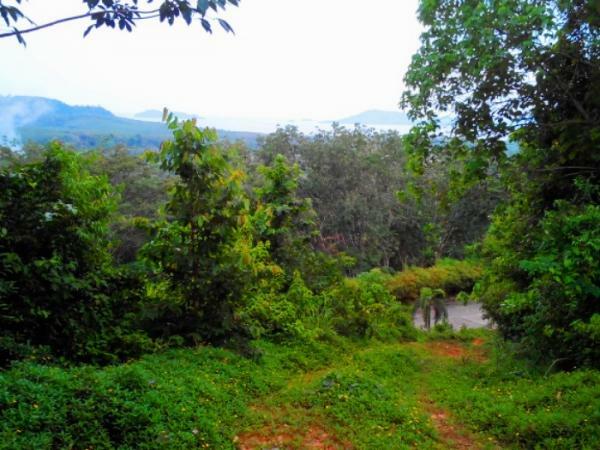 Resort Land for Sale in Patong beach, Phuket. 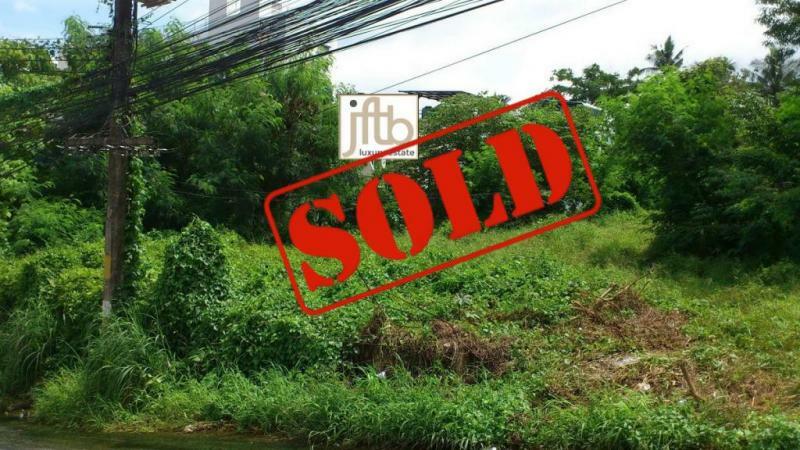 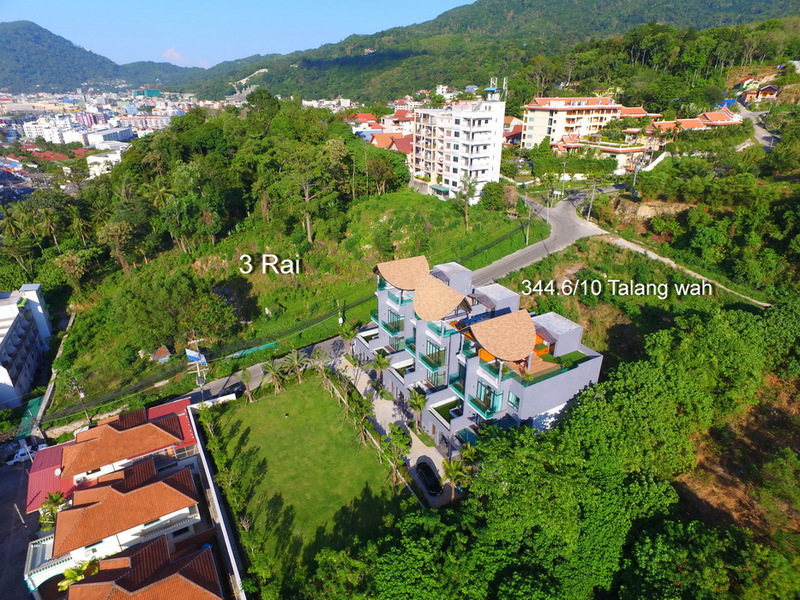 This Patong parcel for sale is located at Walking distance to Patong Beach, shops, restaurants, bars, spa, night market, malls and Bangla nightlife. 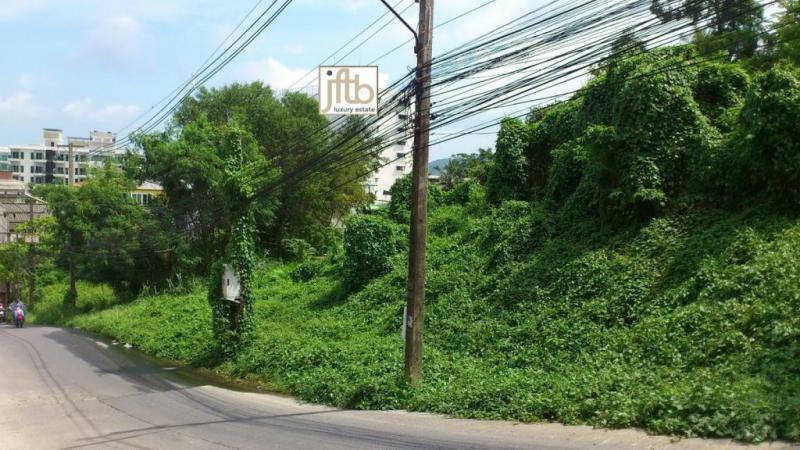 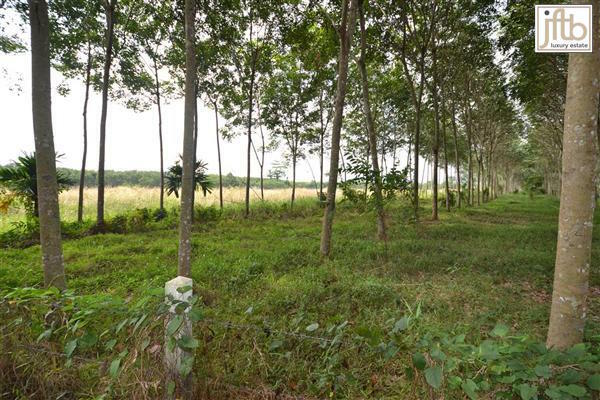 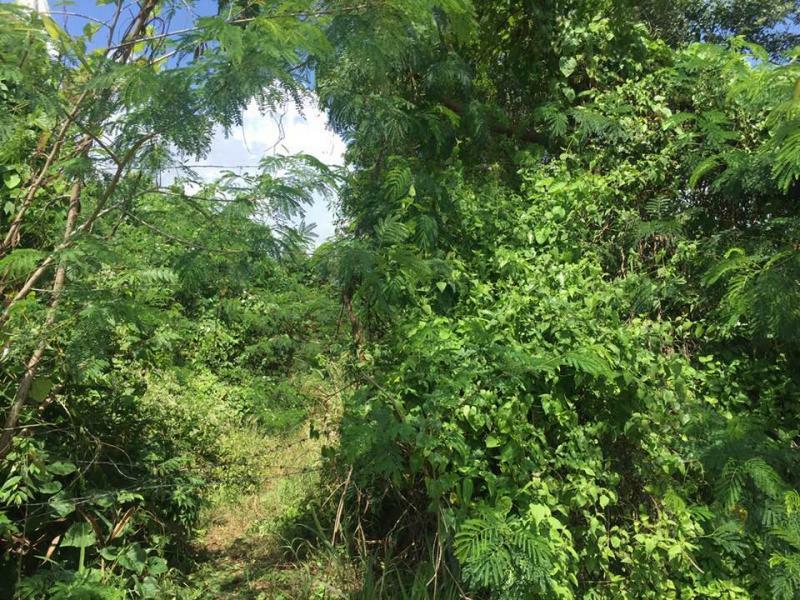 This plot has Road, Electricity and Water access. 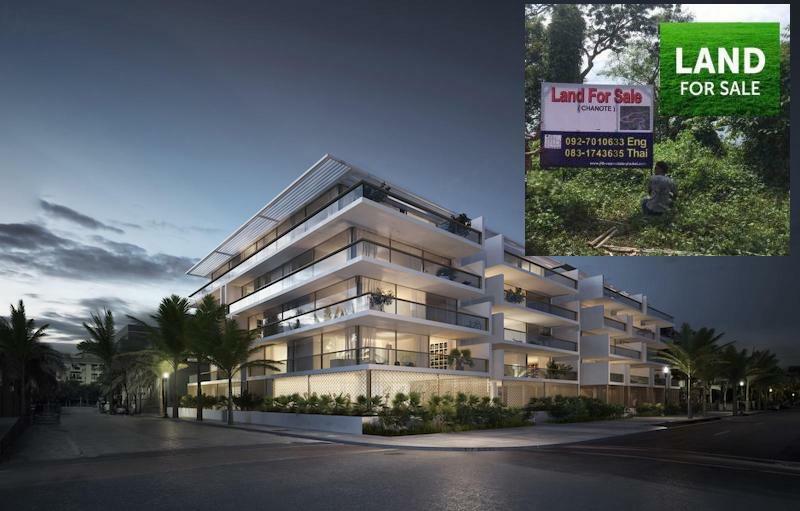 The building or a construction zone is allowed up to 23 meters or 7 floors in height.